Use our super easy Business and Commercial Insurance quote and help request form below. 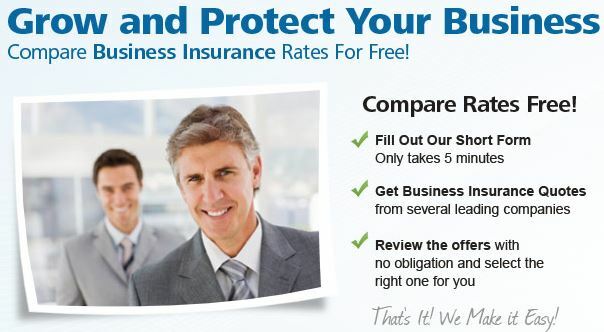 Business and Commercial Insurance Brokers are glad to help you. Go ahead and allow us to help you by sending us a little bit about your insurance needs. We will call you to discuss in greater detail. We offer quotes for commercial auto, commercial truck insurance (big rigs semi’s & wreckers), general liability, workers compensation, commercial property and many more types of policies. Try Our Commercial Auto Quotes And Save! We are licensed in FL,GA,IA,IN,KS,MD,NC,NE,NJ,OH,PA,SC and VA.
We work hard everyday to help our business and commercial insurance clients manage all of their insurance needs and coverage’s. Allow us to help you with your business insurance needs and we will always go out of our way to provide expert advice and service.